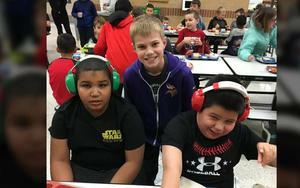 EGF ISD 595 Parent Reminder - There will be NO SCHOOL on Friday, April 19th and classes will be back in session on Monday, April 22nd. Thank you! 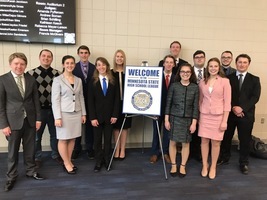 Members of the EGF Speech Team did a wonderful job of performing at the 2019 Speech Showcase in the Senior High School Performing Arts Center on Tuesday, March 26th. The team has performed very well all season and won numerous meets. BEST OF LUCK to the team as they prepare for post-season competition! 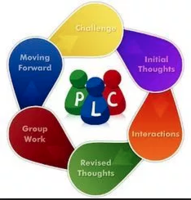 PARENT REMINDER - School will be in session for students on Monday, March 25th and Monday, April 22nd to make up for two of the storm days taken earlier in the school year. THANK YOU! 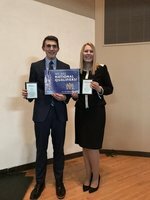 The two EGF Speech Captains both qualified for the National Tournament in Dallas! Congrats to Nate and KVB! Great job! The Senior High Pep Shop will be open on Tues., Mar., 5th from 3:45-6:00pm. Please use north door #2. Come pick up some last minute Green Wave gear! CONGRATULATIONS to the 2019 Section 8A Hockey Champions from East Grand Forks! The Green Wave defeated the Warroad Warriors 3-1 in a fantastic hockey game to advance to the 2019 State Class A Hockey Tournament and will be playing at the Xcel Energy Center in St. Paul on Wednesday, March 6th. GREAT JOB Green Wave! EGF Parents & Staff, The 2018-19 school calendar was officially adjusted by the Board of Education on Monday, February 25th to compensate for the lost instructional time caused by weather cancellations. School will now be is session on March 25, April 22 and May 30. Thank you! Knowledge Bowl Advances to Regionals! Congratulations to the Knowledge Bowl team for placing 6th at the sub-regional at UMC. They advance to the regional in TRF on March 13th. 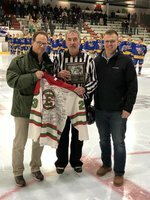 A huge Green Wave THANK YOU goes out to George Weber for his 40 plus years of officiating hockey in our community! GREAT JOB George! You have made a positive impact on many lives! 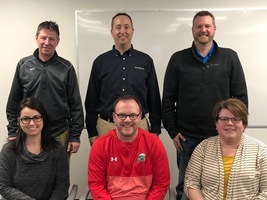 February 18-22 is "School Board Recognition Week" and East Grand Forks Public Schools would like to thank Lindsey, Brandon, Missy, Tom. Eric and Matt for all of their hard work, dedication, and commitment to our students, staff and community! 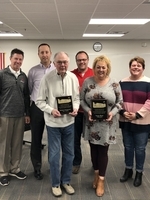 CONGRATULATIONS and BEST OF LUCK to retiring EGF school board members Sue Black and Bob Simonson! A huge THANK YOU goes out to both of them for many years of excellent service! 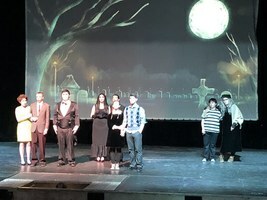 Congratulations to all of members of the The Addams Family cast and crew on doing a wonderful job over the weekend! The musical was excellent! GREAT JOB! 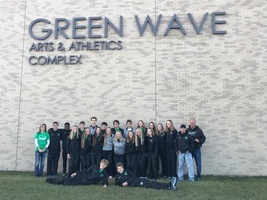 Members of the Senior High School Girls Swimming, Girls Tennis, Girls Cross Country, and Boys Cross Country teams were presented with "Green Wave Recognition Awards" at the November 14, 2018 Board of Education Meeting for their outstanding performances at State Meets this fall. CONGRATULATIONS to all of the team members! EGF Pride!